Its the Olivier Awards 2015 tonight! 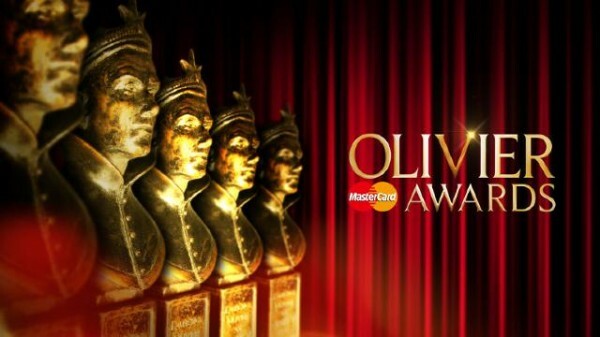 The Olivier Awards 2015 Ceremony takes place tonight (Sunday 12 April) at the Royal Opera House. ITV will broadcast a highlights programme capturing the best moments from the ceremony after proceedings at the Royal Opera House have come to a close. There will also be an ITV stage in Covent Garden Piazza where the ceremony will be streamed live.